A deck is the perfect place to spend time enjoying yourself and entertaining with friends and family. A well built and maintained deck offers a safe haven for outdoor living. However a poorly built or weathered deck can mean disaster. Unfortunately a deck collapse can cause unnecessary and often serious injuries. 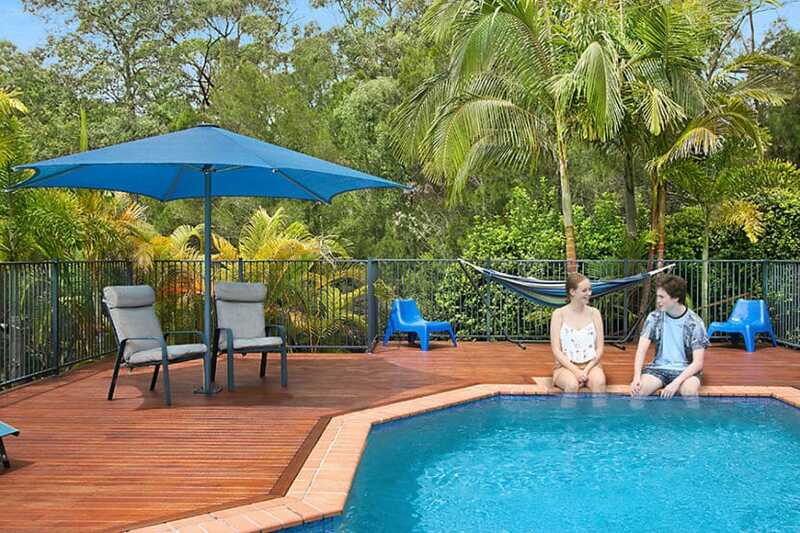 There are numerous reasons for a deck collapse including the age of the timber decking, poor maintenance, termite activity, hardware rusting and improper building methods. A general rule of thumb is the older the deck, the more likely the deck will need to be checked for its safety. The “10 Point Deck Safety Checklist” finishes with a conclusion on whether the current deck is safe. If it is deemed to be unsafe, then a recommendation of what works should be performed to make it safe is included. Please call us on 1300 693 325 if you would like us to perform a 10 point deck safety checklist.